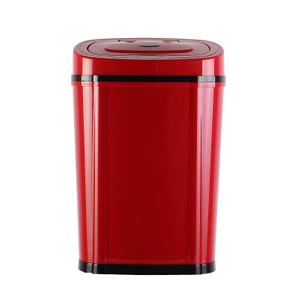 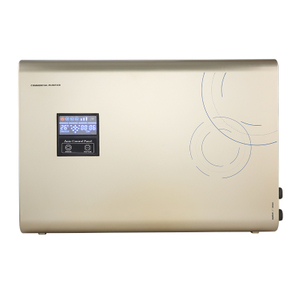 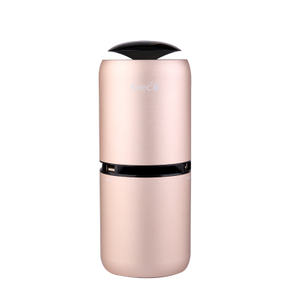 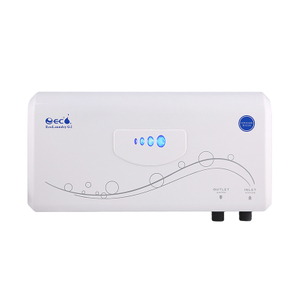 Zhejiang Wowtech M&E Products Co., Ltd, established in 2008, is specializing in the water treatment, water purifier, air purifier and humidifiers,commanding high reputation in the international market. 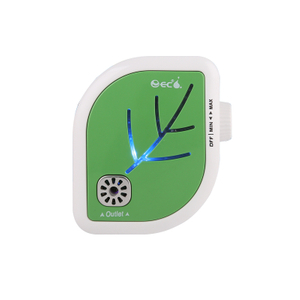 Wowtech are making efforts on research and developments, having abstained 6 invention patents and 29 patents for utility and design. 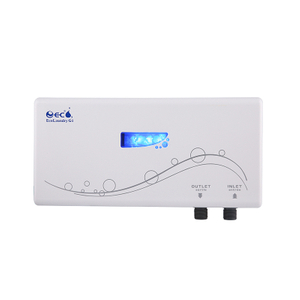 Wowtech is keening on producing ozone water purifier and air purifier. 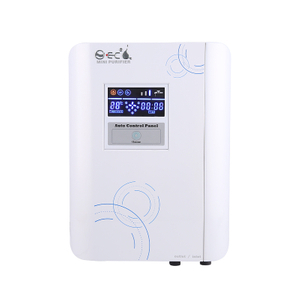 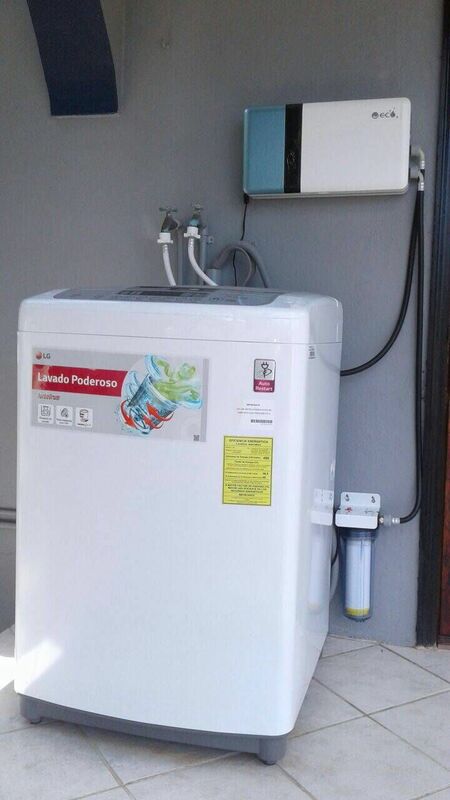 Now the main models are applied in washing clothes, kitchen sterilizing, bathing and publicwater purify. 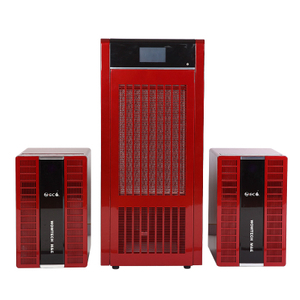 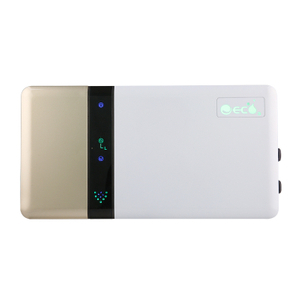 Now, the R&D departments are focusing on air purifier system. 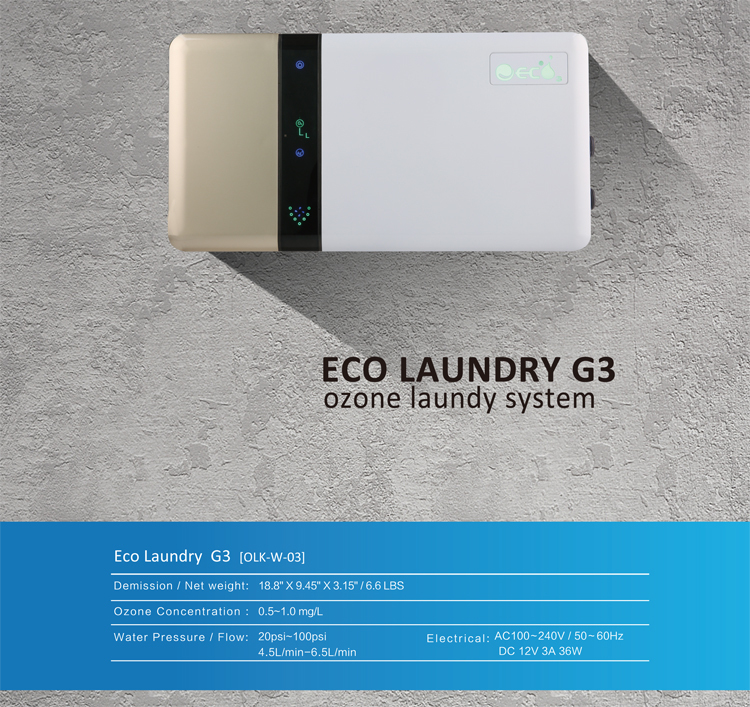 Best Sell Products such as Eco laundry system,Ozone laundry system,Tap water purifier,Pet shower purifier ,Hotel water purifier,Leaf Air Purifier,Sensor trash can etc.